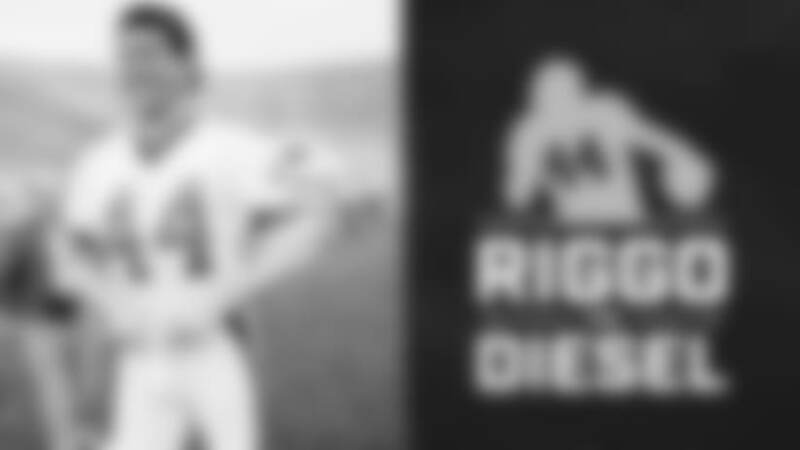 Each week, the legendary Hall of Fame Redskins running back John Riggins gives analysis of what’s happening with the Redskins, talks about his own exploits and interests and answers fan mail in the “Dear Riggo” segment. 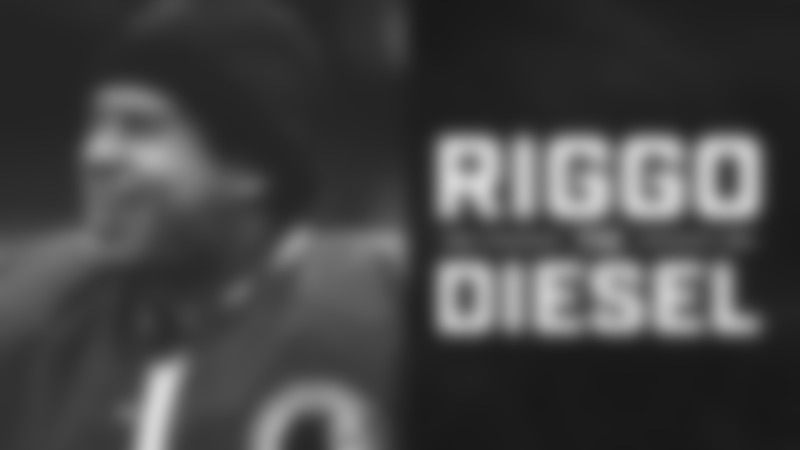 New shows air on Tuesdays. 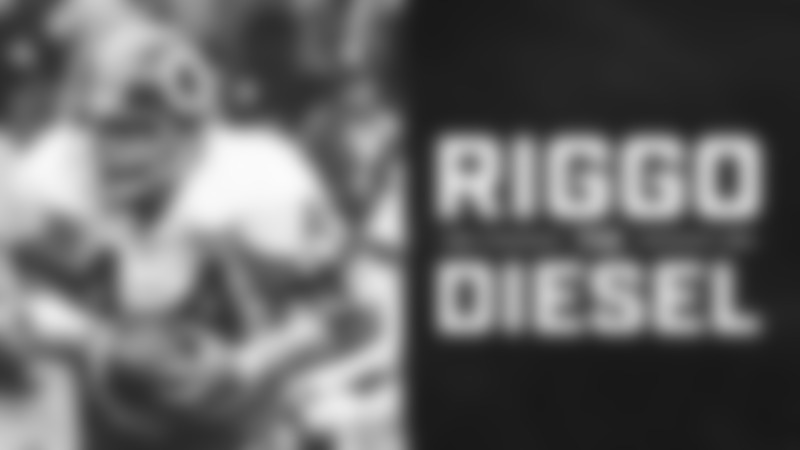 It's episode nine of Riggo The Diesel. 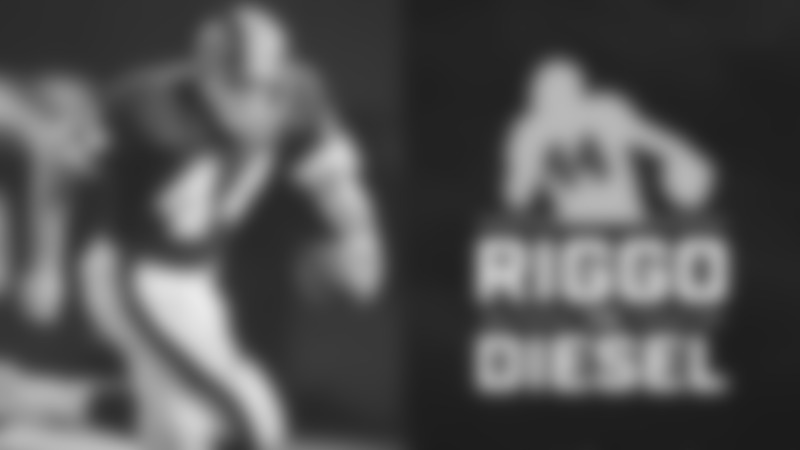 This week Riggo discusses the win over the Cowboys, the NFC East, and another classic edition of Story Time With Riggo! 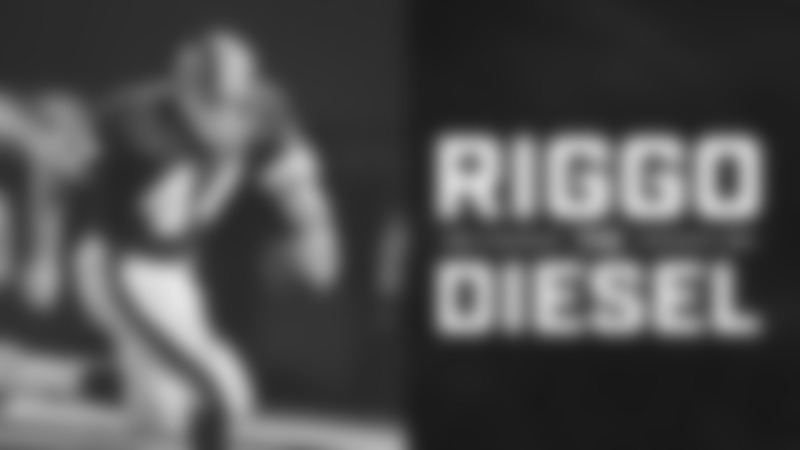 Riggo reviews the Redskins win over the Panthers, previews the matchup against the Cowboys, and story time with Riggo! 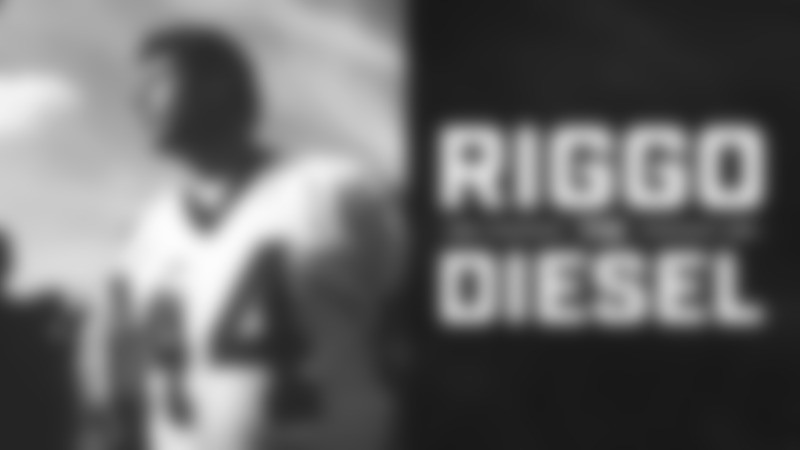  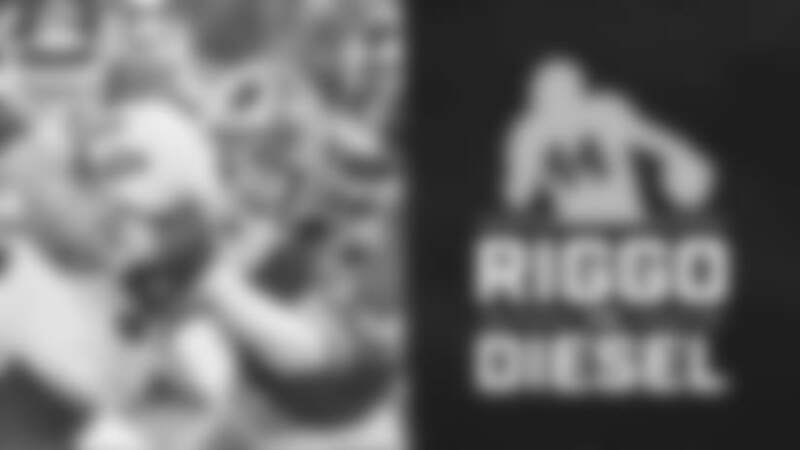 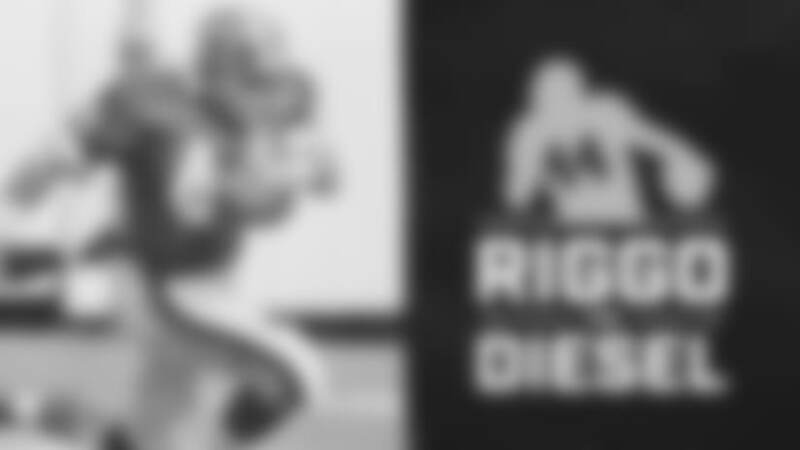 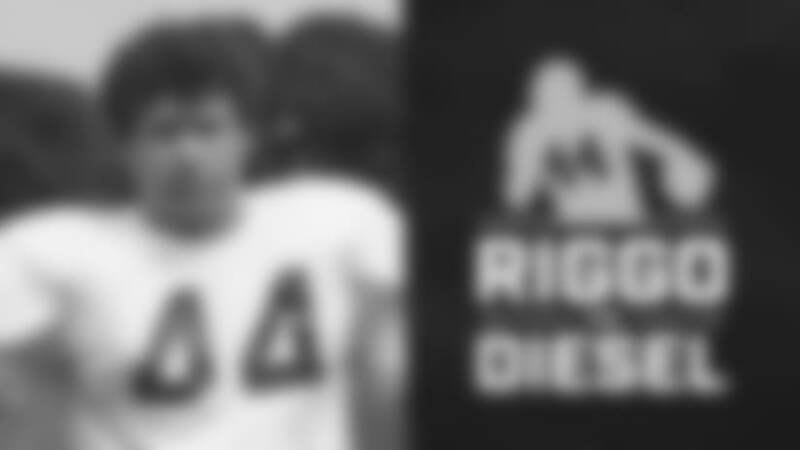 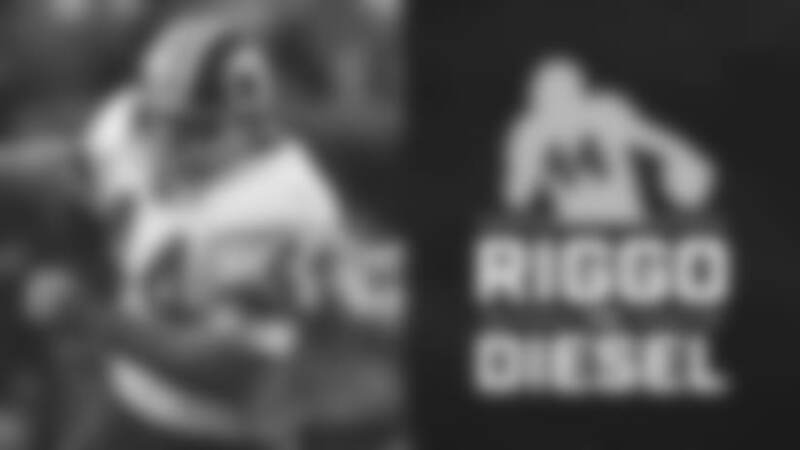 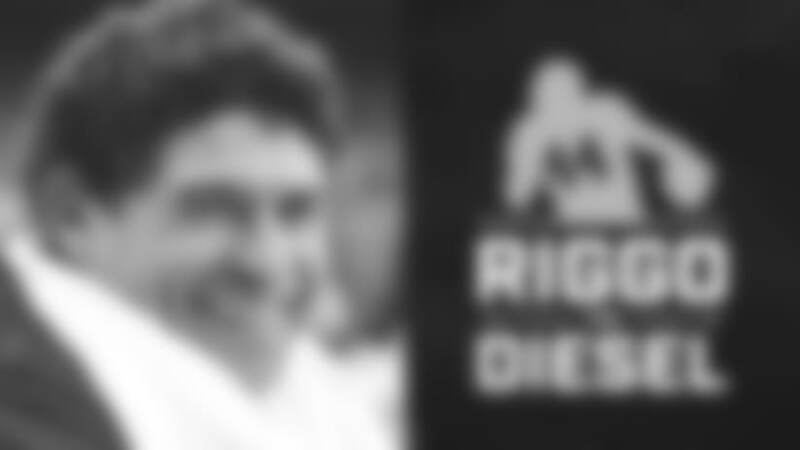 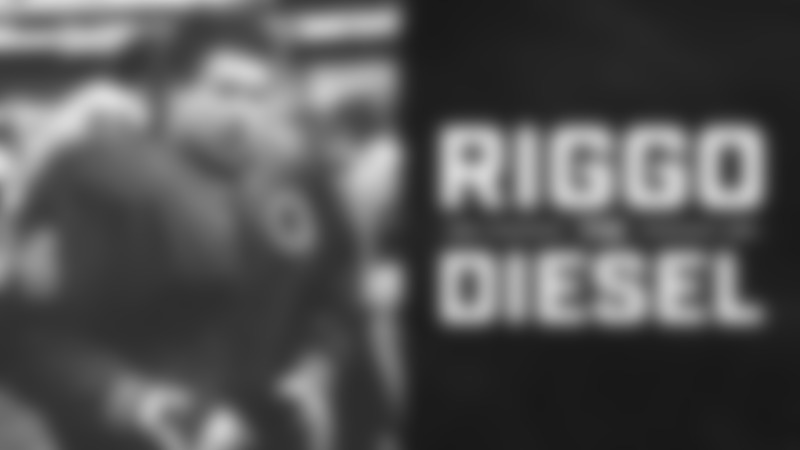 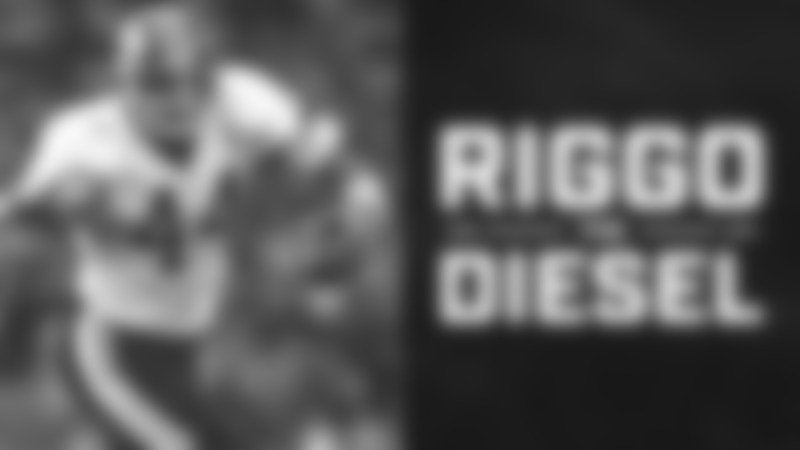 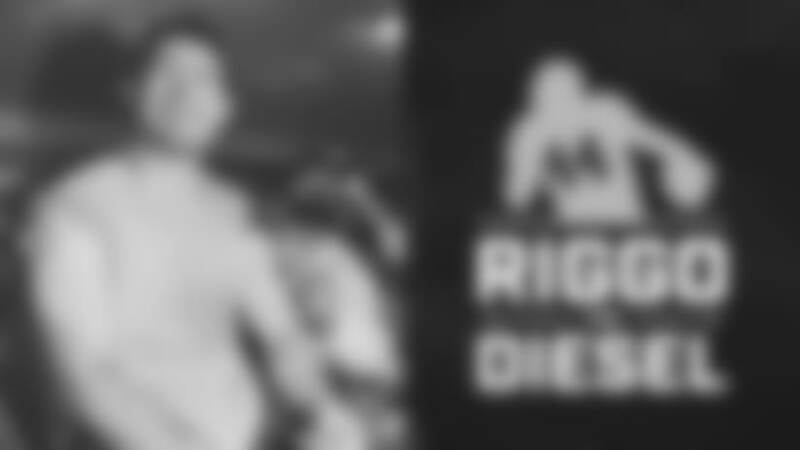 Episode 7 of Riggo The Diesel is here! 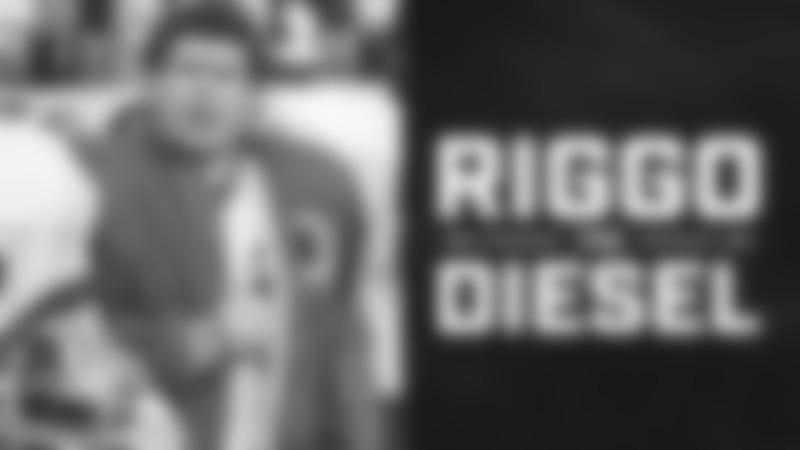 John Riggins discusses the Redskins loss to the Saints on Monday Night, The NFC East, Story Time with Riggo, and John's take on the NFL stopping the game for Brees' celebration. 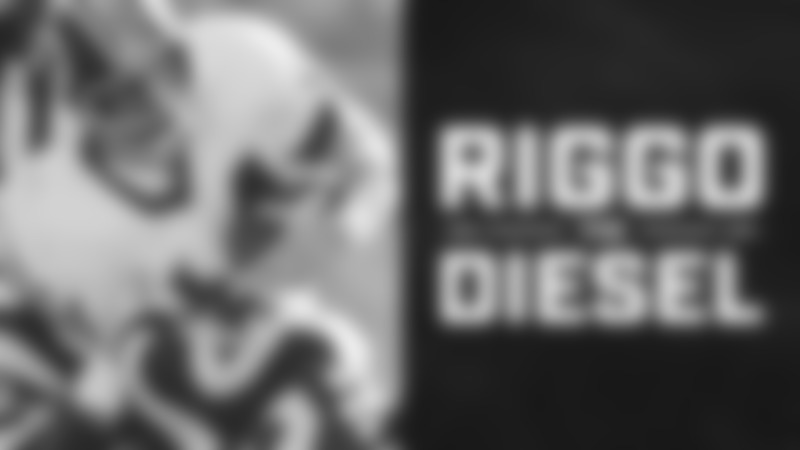 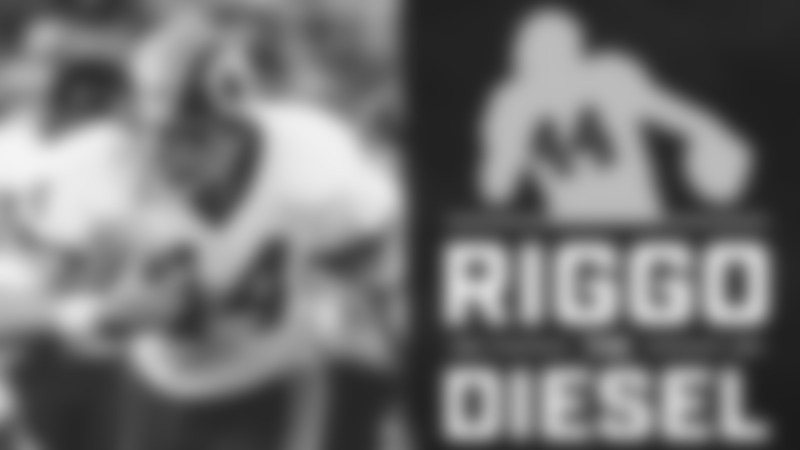 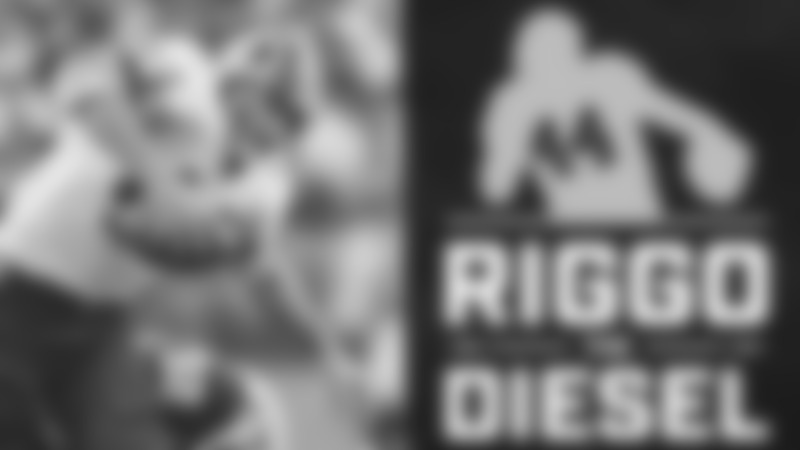 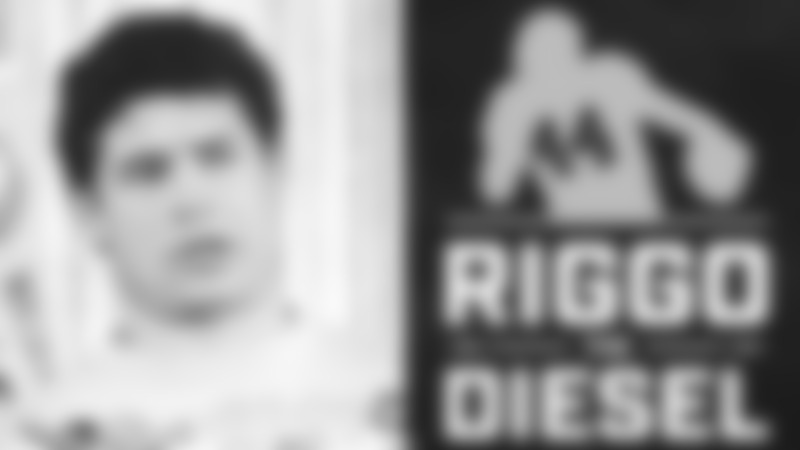 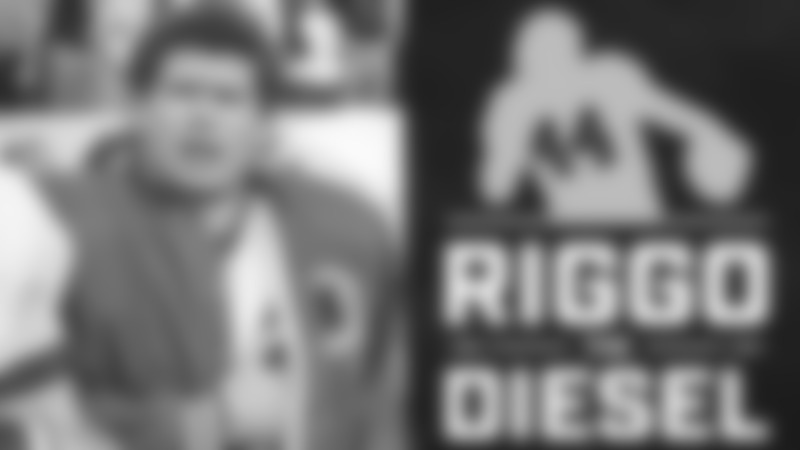 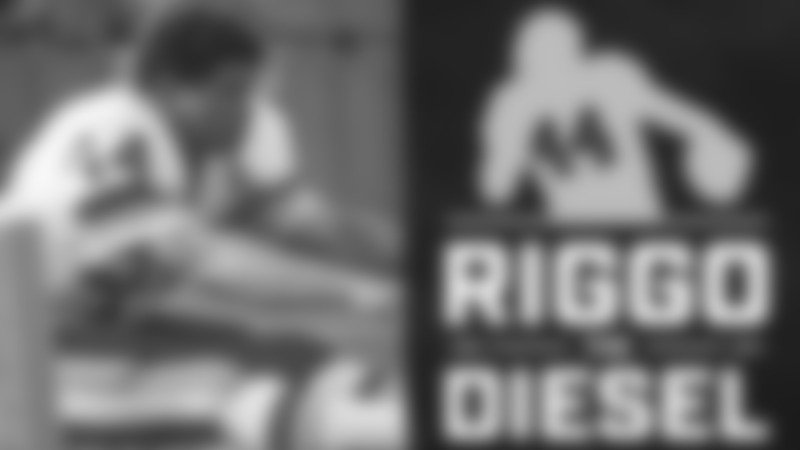 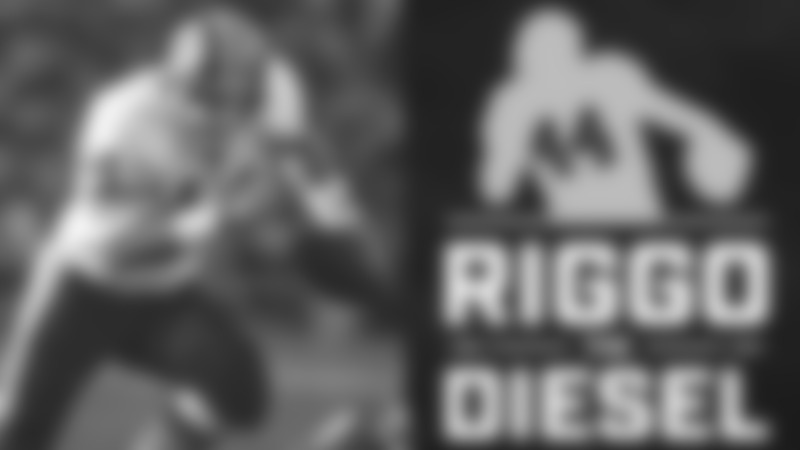 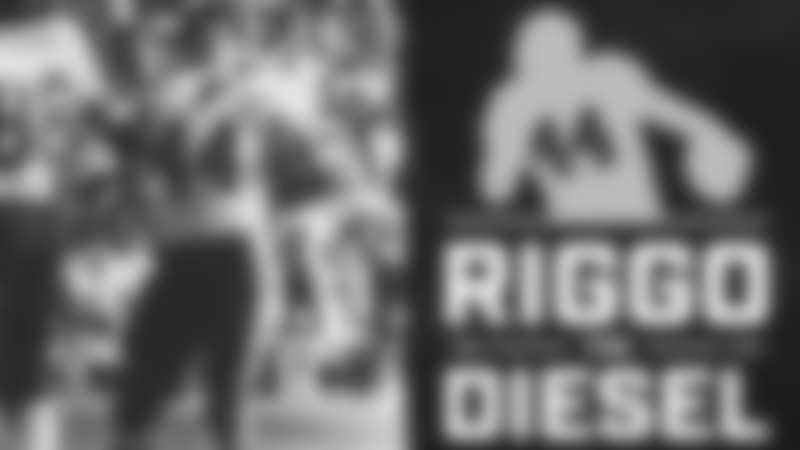 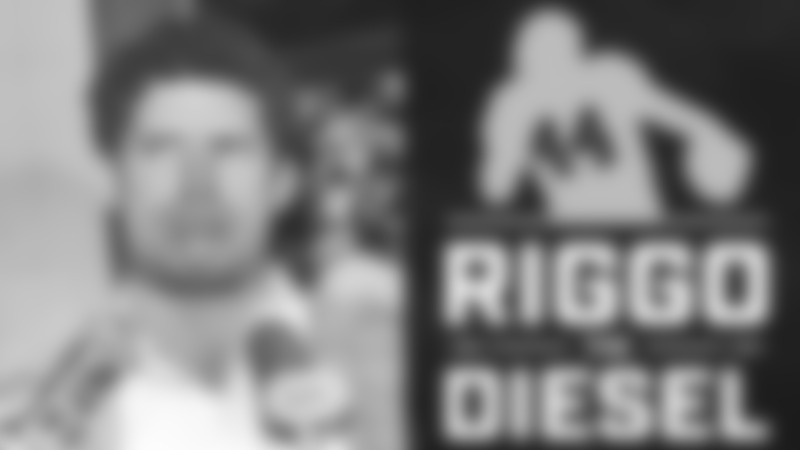 Episode 6 of Riggo The Diesel is here at last! 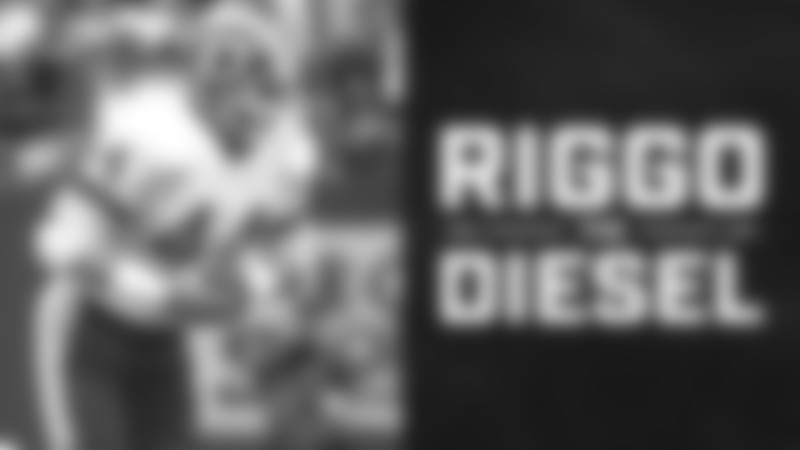 In this episode Riggo is joined by the Voice of the Redskins Larry Michael and Redskins.com's Perry Mattern to discuss what they did on the Redskins' bye week, a look around the NFL during week 4, and Story Time with Riggo!  Redskins legendary running back John Riggins is once again joined by Voice of the Redskins Larry Michael and Redskins.com's Perry Mattern to discuss the Redskins week three victory against the Green Bay Packers, the NFC East, and Riggo's take on the roughing the passer call on Clay Matthews. 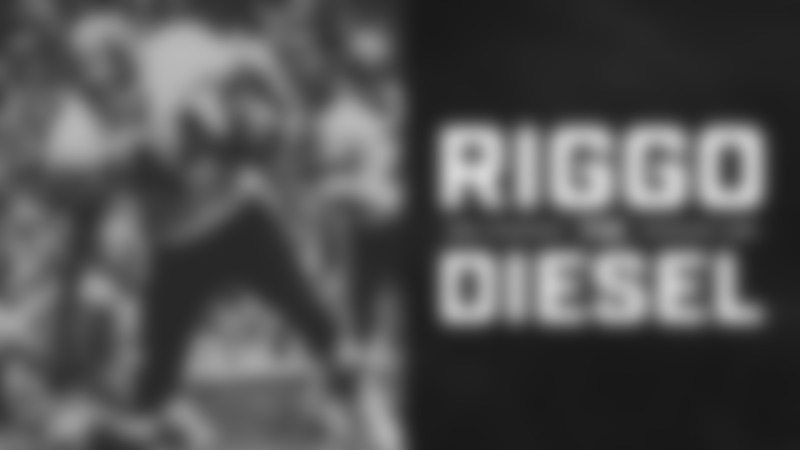 It's the fourth episode of Riggo The Diesel! 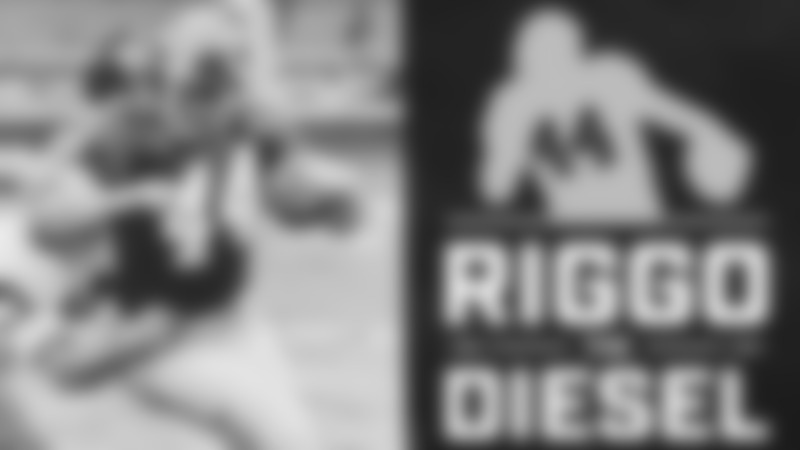 John Riggins is joined by Voice of the Redskins Larry Michael and Redskins.com's Perry Mattern to talk about the week 2 loss vs the Indianapolis Colts, Clay Matthew's roughing the passer penalty, and another edition of Story Time with Riggo discussing Vontae Davis' shocking half-time retirement from the NFL. 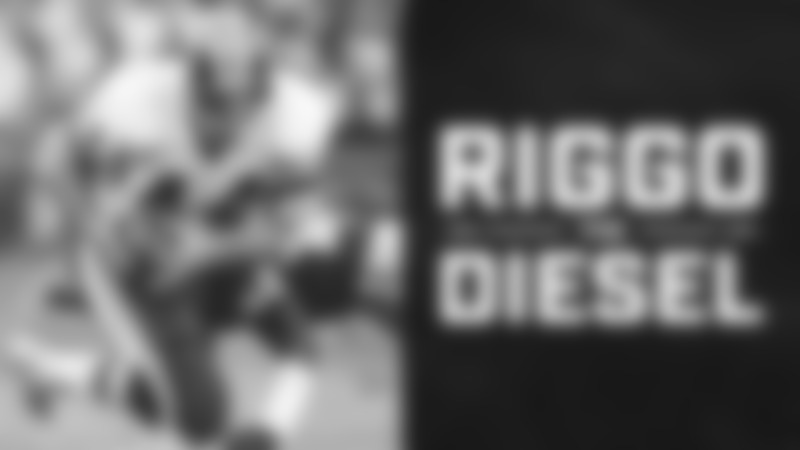 In this week's episode of "Riggo The Diesel" John Riggins is joined by Larry Michael and Perry Mattern to talk about the Redskins week one victory over the Arizona Cardinals, reviewing week 1 in the NFC East, previewing the home opener against the Colts and another edition of Story Time and #DearRiggo! 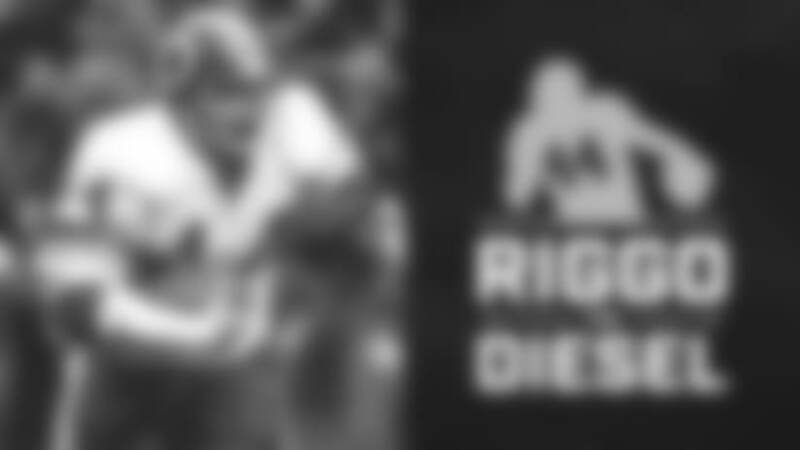 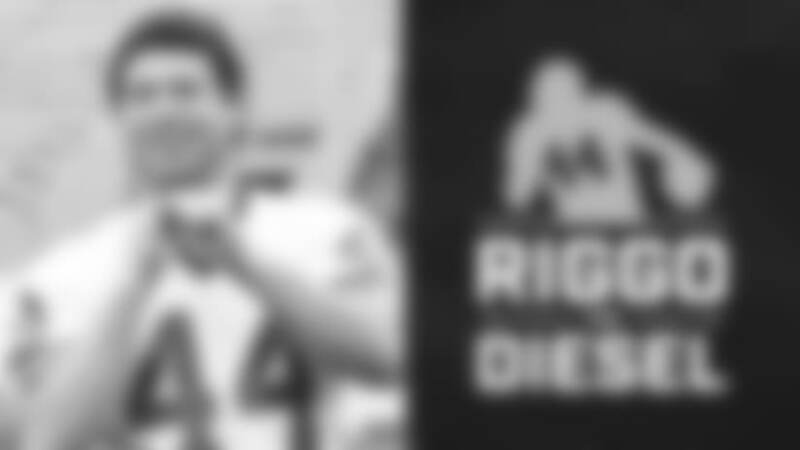 In this week's episode of "Riggo The Diesel" John Riggins is joined by Larry Michael and Perry Mattern to talk about the Labor Day weekend, a preview of week 1's matchup against the Arizona Cardinals, the NFC East, and another edition of #DearRiggo! 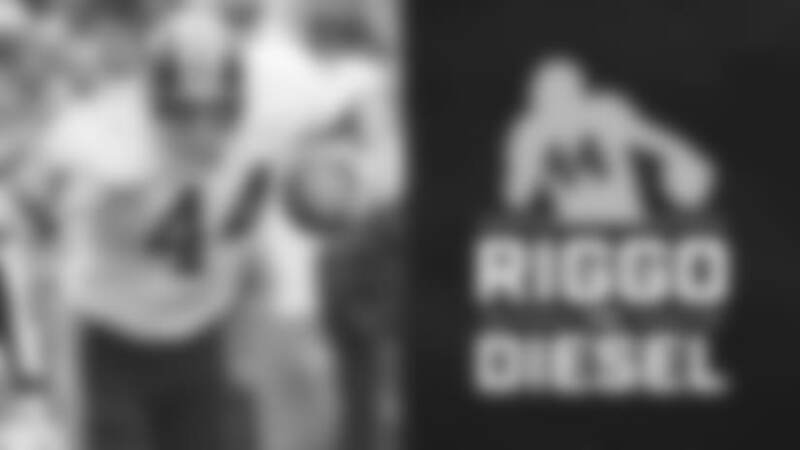 In the first episode of "Riggo The Diesel" John Riggins is joined by Larry Michael and Perry Mattern to discuss Adrian Peterson signing with the Redskins, Riggo driving an 18-wheeler, and John Riggins answers your questions in #DearRiggo! 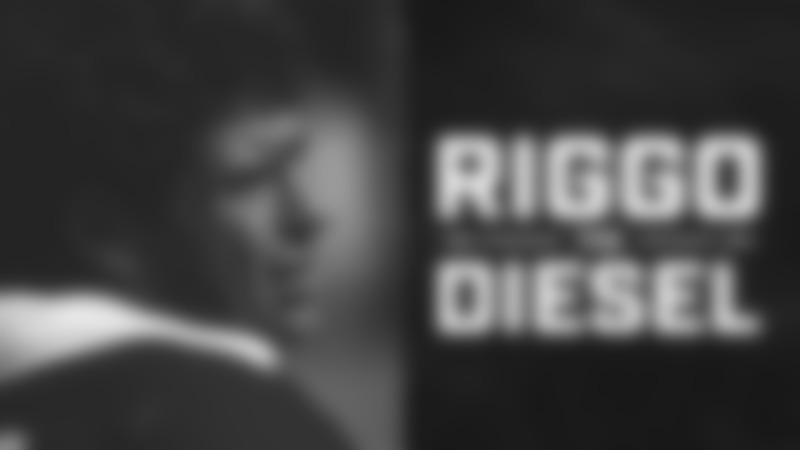 Want to take this show to go?